Explore how to plan for your arthritis pain, and get to know some handy tips to keep in mind when tracking your pain management. 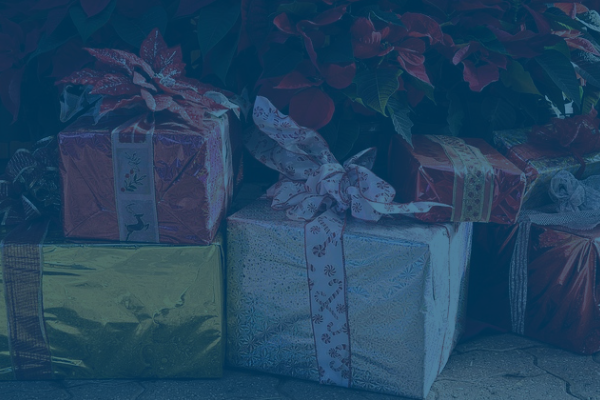 Donate to myTalk 107.1's Santa Stop Toy Drive! North Clinic will be sponsoring a myTalk 107.1 Santa Stop on December 11th at the Osseo location, benefiting the Ronald McDonald House charity fundraiser during their morning show broadcast with Jason and Alexis from 5:30am to 9:00am. 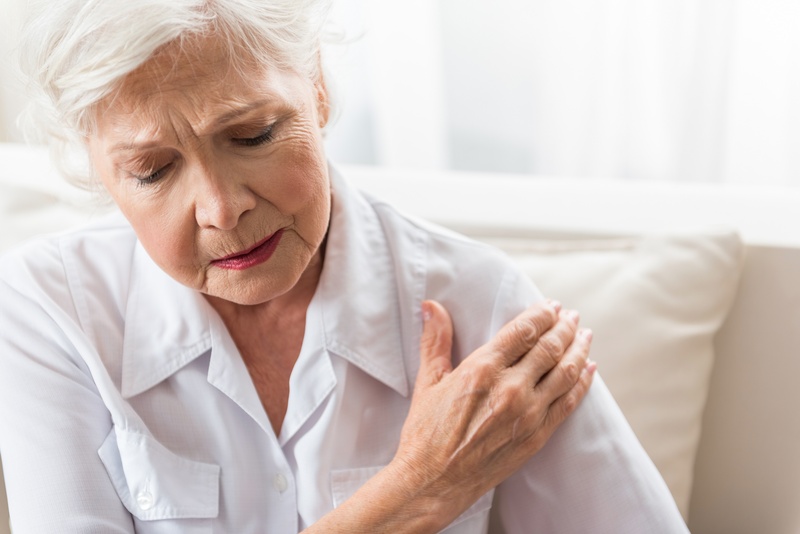 Many people live fulfilling lives with all sorts of rheumatic diseases, but when your arthritis symptoms start flaring up, your pain may be all that you think about. Through this blog, we’ll discuss how to plan for your arthritis pain, and some handy tips to keep in mind when tracking your pain management. The Minnesota Academy of Family Physicians (MAFP) is seeking nominations for the 2019 Minnesota Family Physician of the Year from the general public (patients), clinic administrators, MAFP members and family medicine colleagues. What Does a Rheumatologist Assess? A rheumatologist, in short, is a provider who specializes in various types of rheumatic diseases (think aching joints). 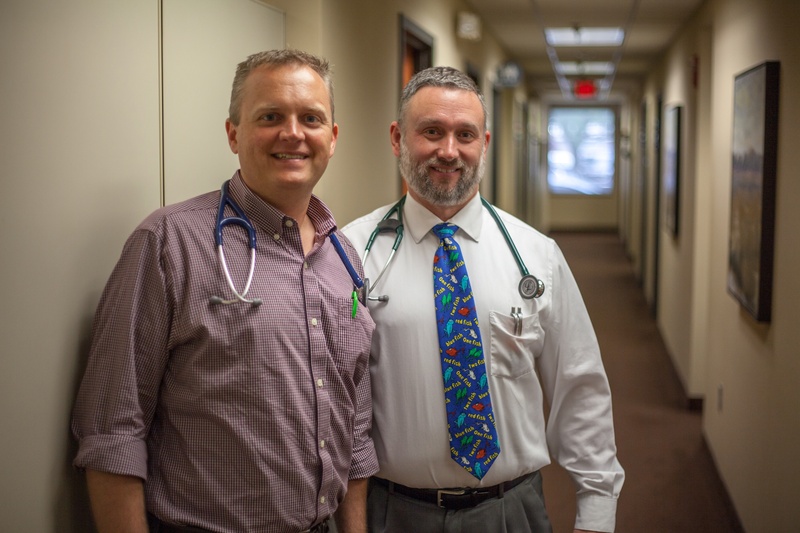 In layman's terms, they are usually known as arthritis doctors, but knowing when to visit a rheumatologist is often tricky. Is your joint pain chronic? Does the pain go away? How do you know when it's time to go to the doctor? 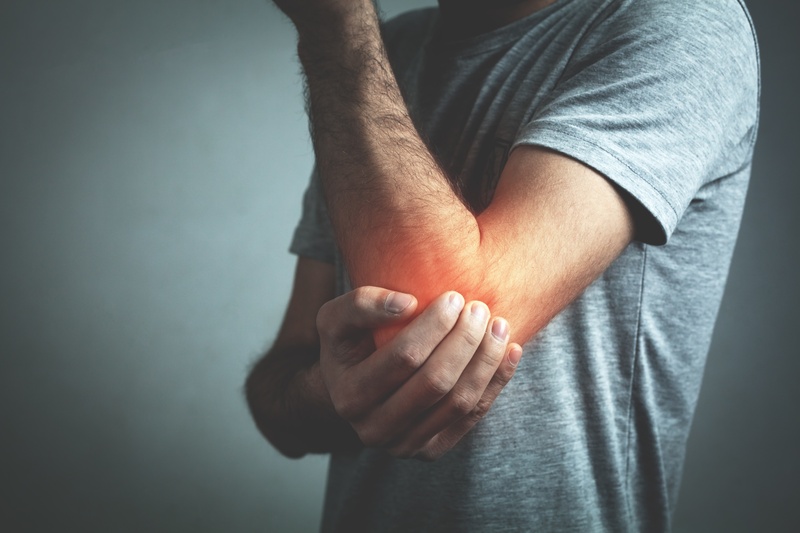 As rheumatologists assess a wide range of diseases and disorders while creating treatment plans to help individuals suffering, it's important to have your pain checked out. Ideally, all women who are pregnant, might be pregnant, or are breastfeeding during the influenza season should receive the inactivated flu vaccine, regardless of their stage of pregnancy. 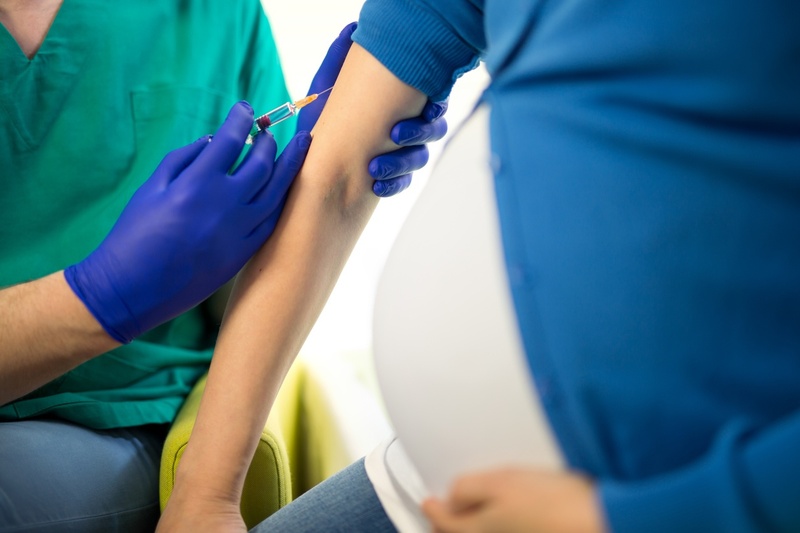 Influenza vaccination is an essential part of prenatal care because pregnant women are at an increased risk of serious illness and even mortality due to influenza. You received this email because you are subscribed to Marketing Information from North Clinic.